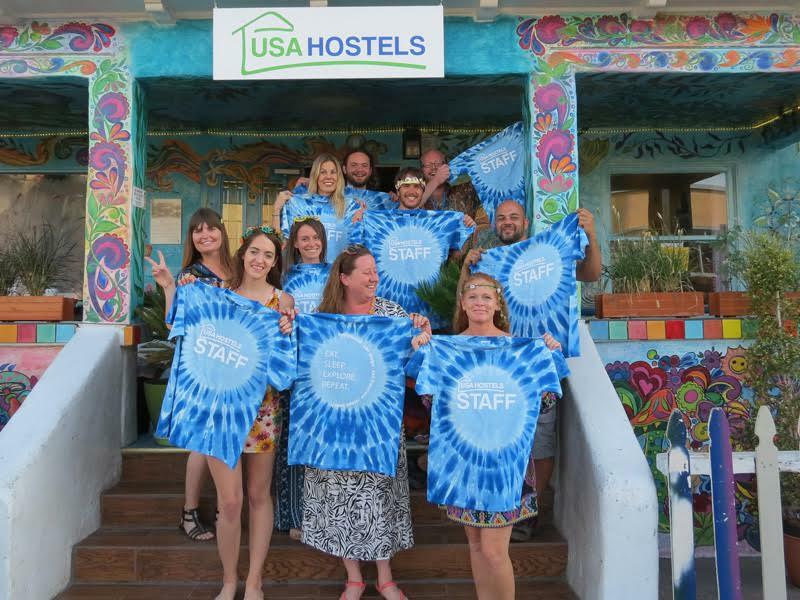 Say goodbye to the Ocean Beach International Hostel and hello to USA Hostels Ocean Beach. That’s the new name of the iconic housing building for those passing through our magical beach community, which was bought last year by USA Hostels. 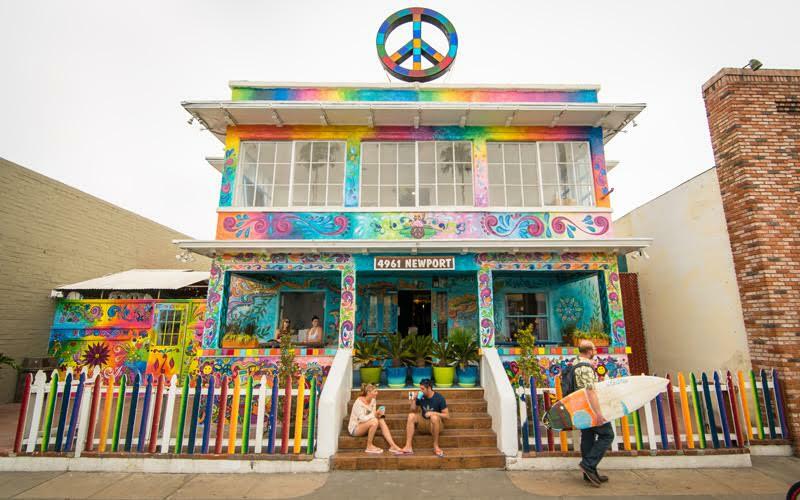 The company also owns a hostel in downtown San Diego, as well as Los Angeles and San Francisco. It’s part of a number of changes the company is making to improve the guest experience, according to Chief Operating Officer Maria Argyropoulos-Minos. She said rooms will have a new look, including new flooring, fresh paint and new lockers. 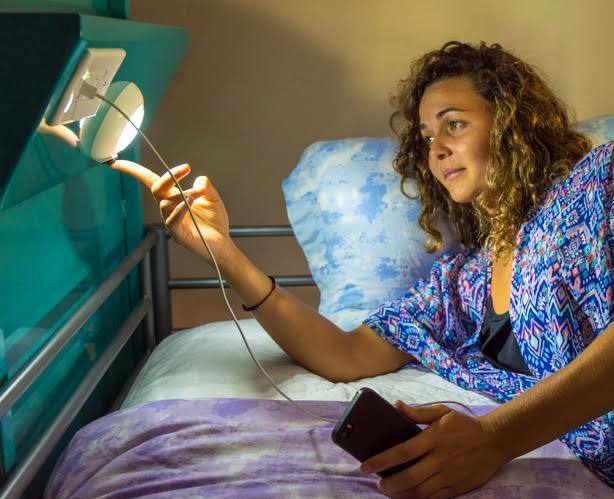 Rooms will also be equipped with the company’s “privacy pods,” which include a reading light, shelf, power and USB outlets, as well as new pillow-top mattresses, bed linens and duvets. They are currently at around 60 beds, about half capacity. They plan to be up to 80 beds in the next few weeks and at full capacity of around 110 beds by August. She also said they are in the process of sprucing up the hallways, including a large mural in the front reception room. Plans are for shark- and ocean-related paintings. She said it’s part of their goal to make the hostel a fun environment for the guests. She also said the staff has seen a difference in OB guests compared to their other hostels. But what else would you expect from people looking to get the most out the OB experience? Nothing about them keeping the paint job on the outside? I hope they do. Why does the OB hostel need / want a liquor license?